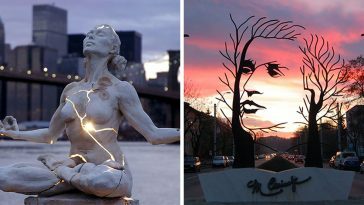 Guy Laramée is an eclectic artist based in Quebec. 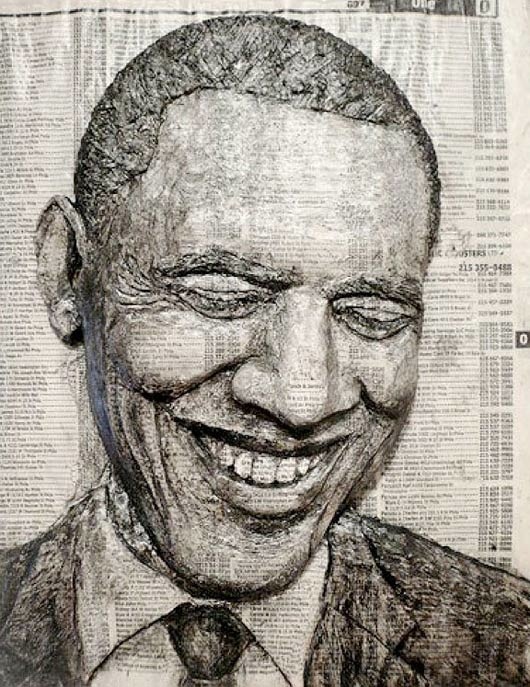 He is a director, composer, singer, painter, writer and sculptor. 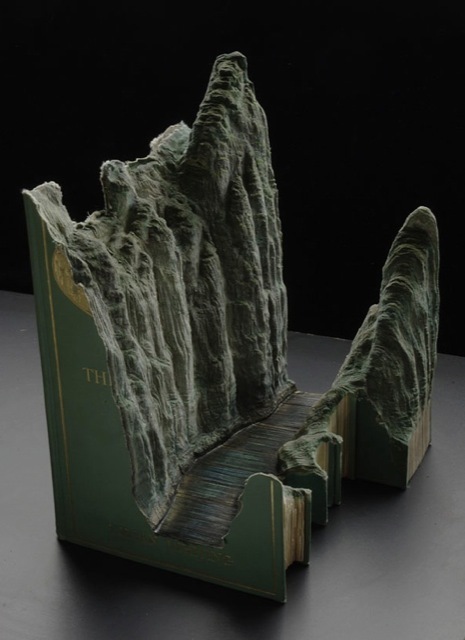 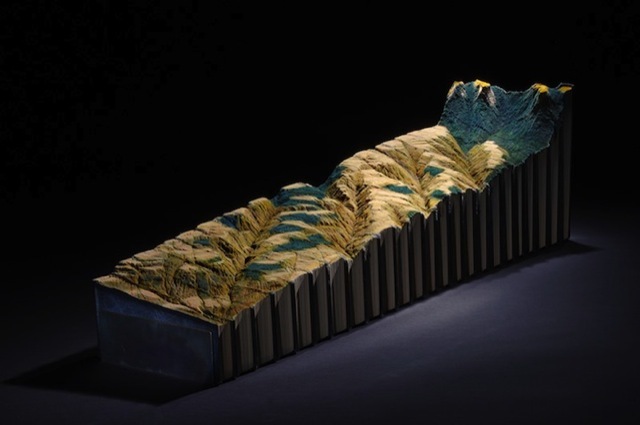 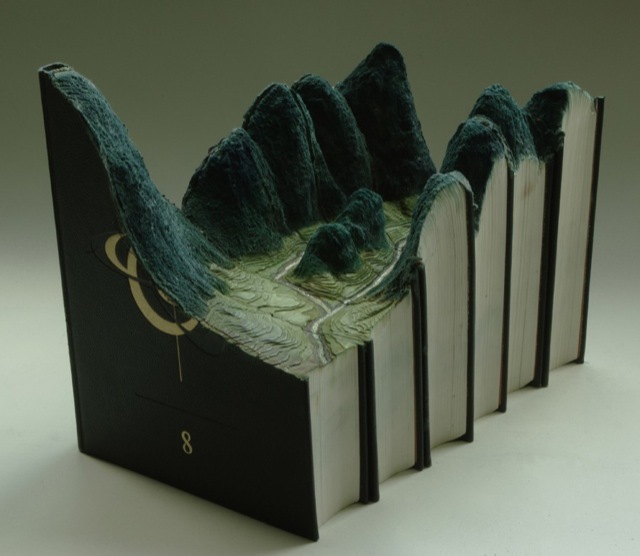 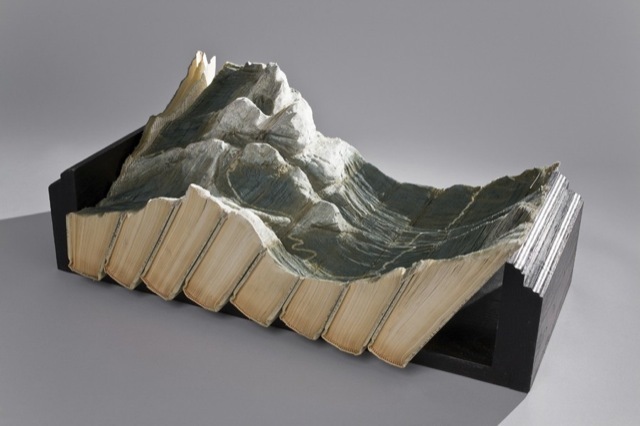 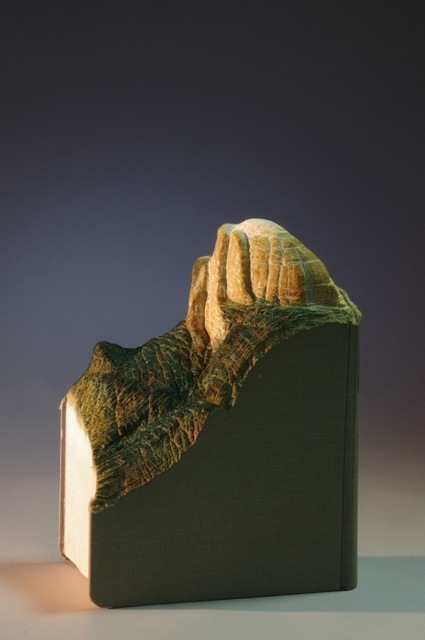 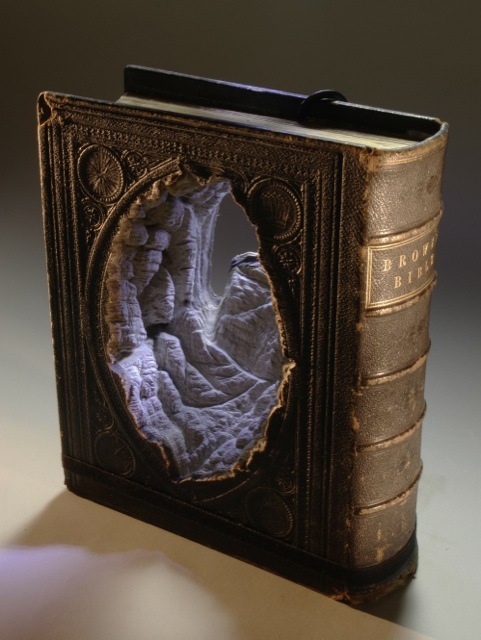 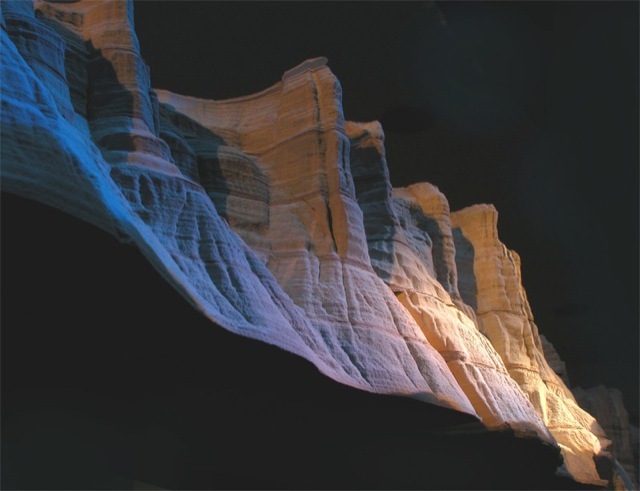 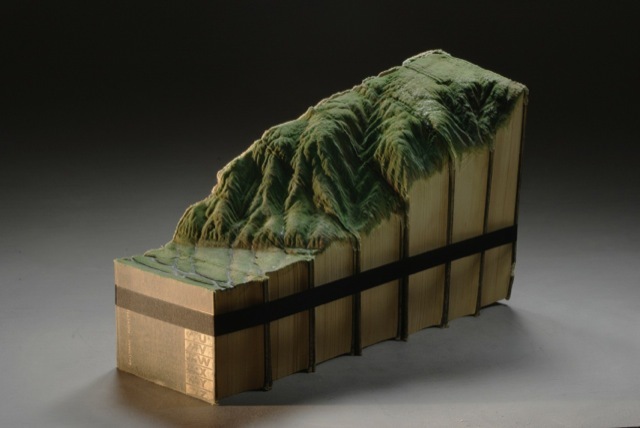 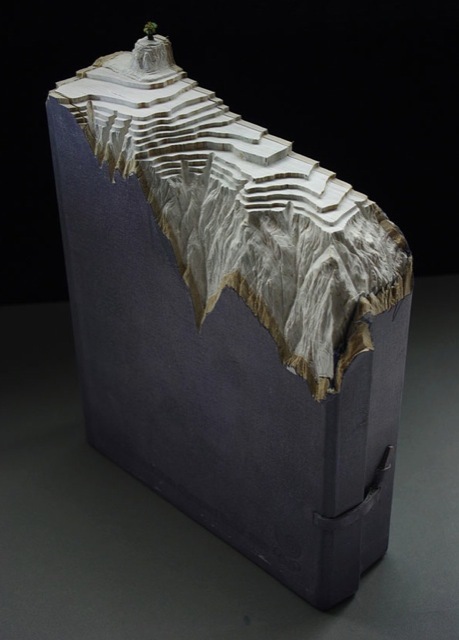 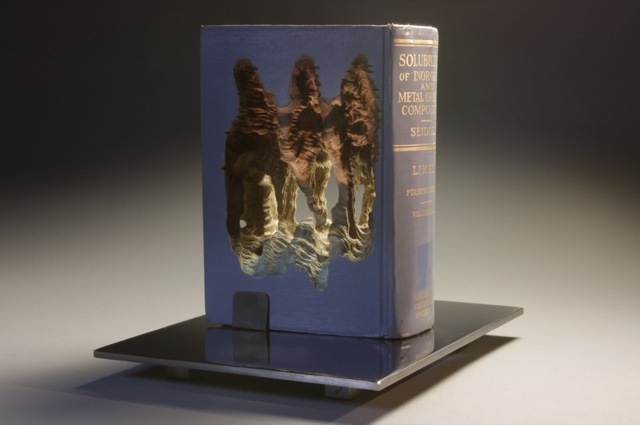 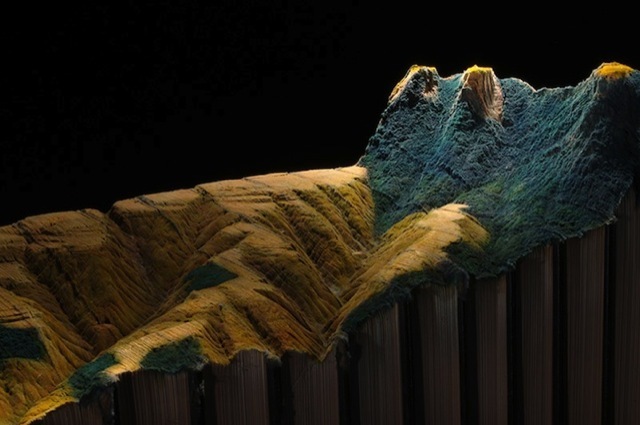 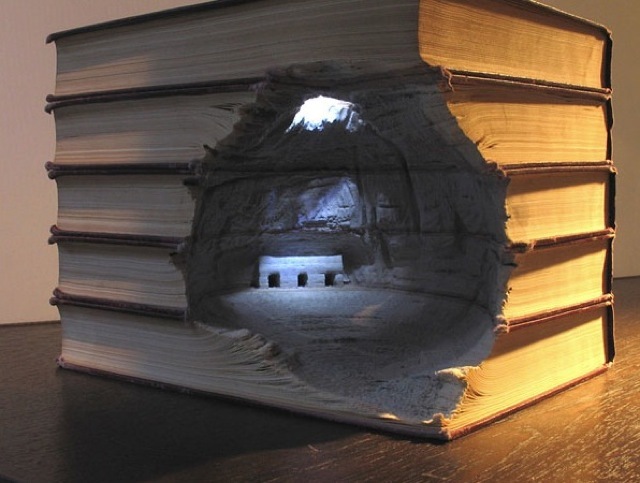 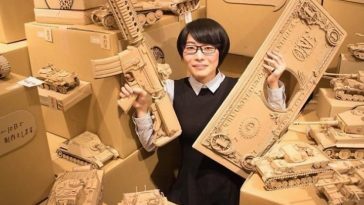 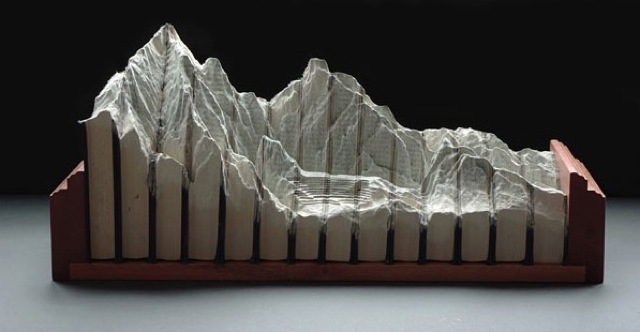 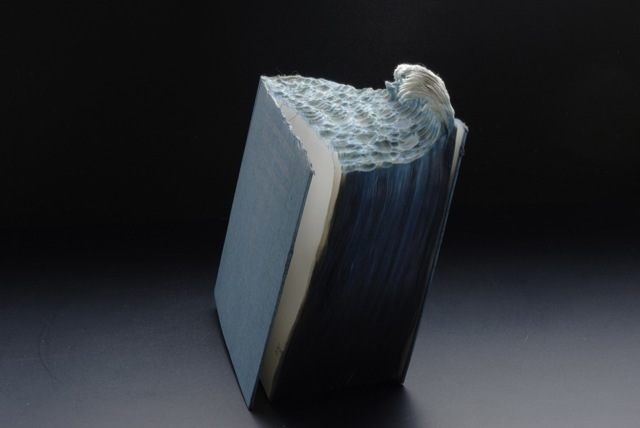 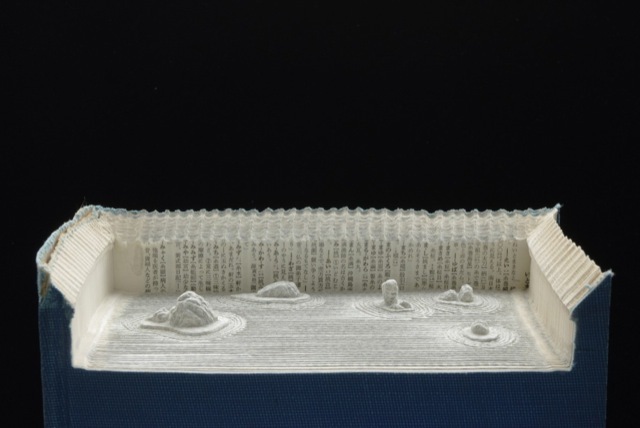 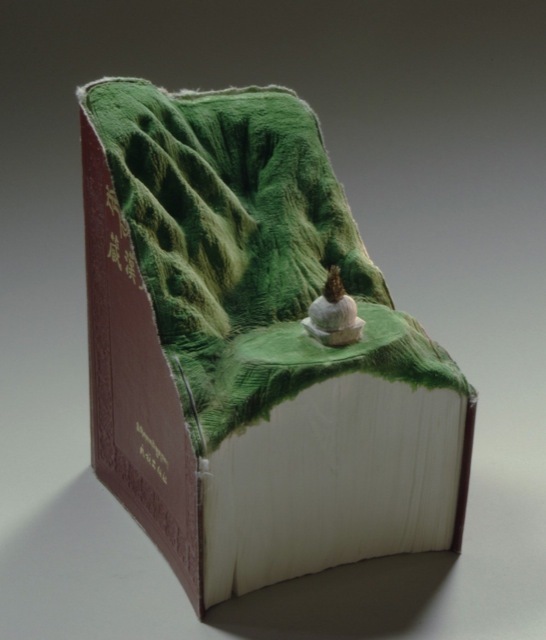 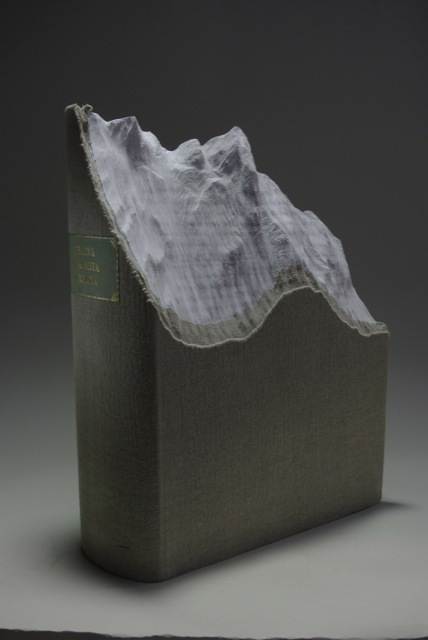 Part of Guy’s sculpting work consists in carving landscapes into books and encyclopedias and today we are going to show you some of his amazing carving work that totally blowed our minds. 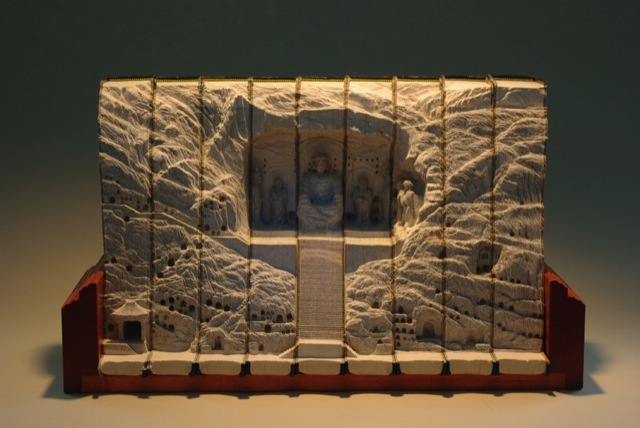 Needless to say his works are absolutely stunning, such a precise representation of reality that we never thought could be portrayed into a book carving. 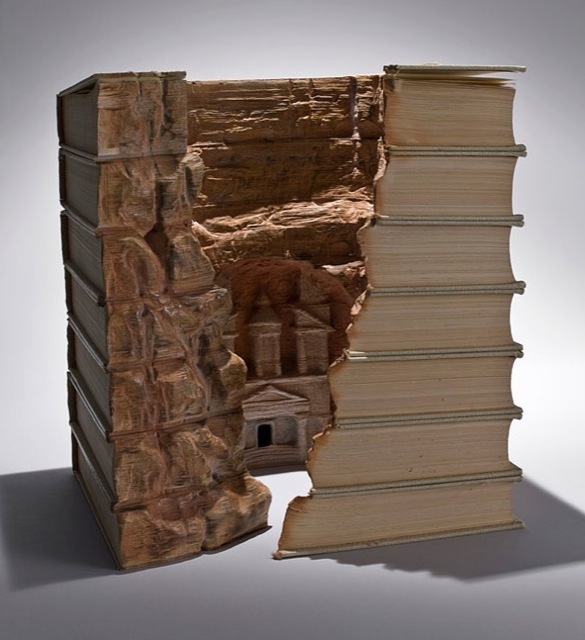 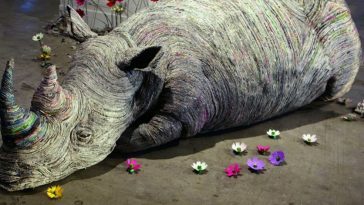 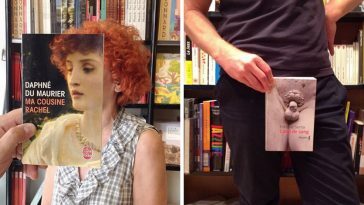 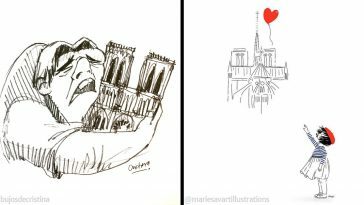 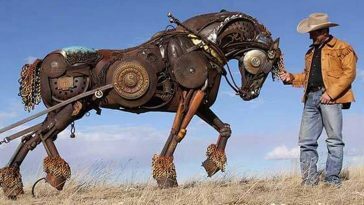 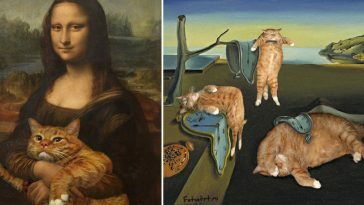 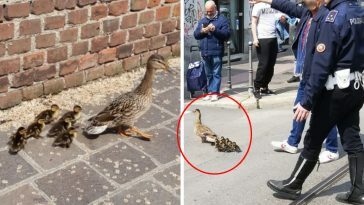 Guy Laramée managed to give shape even to the smallest detail and every one of his piece of art is a little world apart. 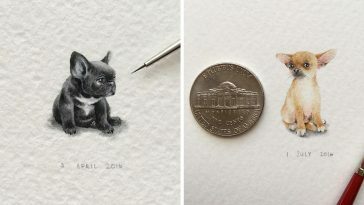 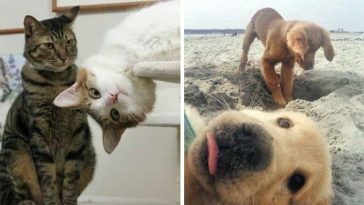 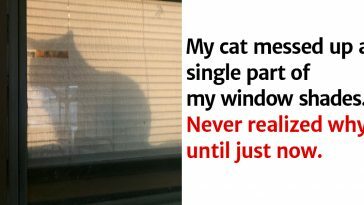 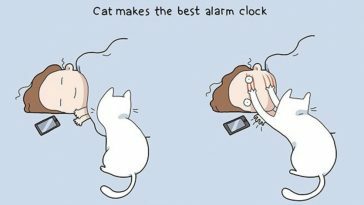 If you want to see more of his amazing work, take a look at his website: guylaramee.com.